THQ Nordic has been on a purchasing spree, not only buying IPs from the former THQ but also new IPs. 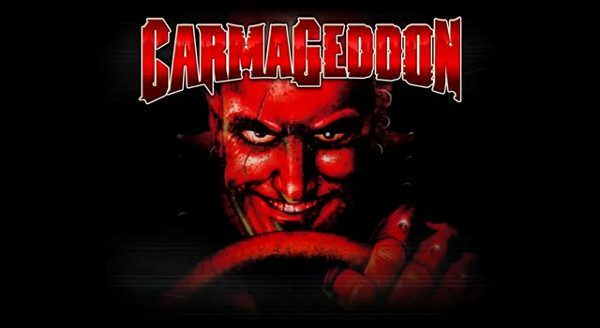 The company has just purchased the IP for Carmageddon. Carmageddon released back in 1997 and like Grand Theft Auto drew massive attention for its violent gameplay. The goal of the title is to run over pedestrians didn't go over well with some counties like the UK and Germany which censored the game. THQ Nordic has been notoriously known for not only purchasing IPs of dormant franchises but remastering them for modern gamers. This was done with deBlob and many other games. It's likely we'll see a remaster or maybe a new entry in the franchise.